We’ve made changes to the number of years included in our calendar subscription feeds. Previously all feeds were 5 years long. Now, depending on options you select to include extra events, feeds may be shortened to only two years. 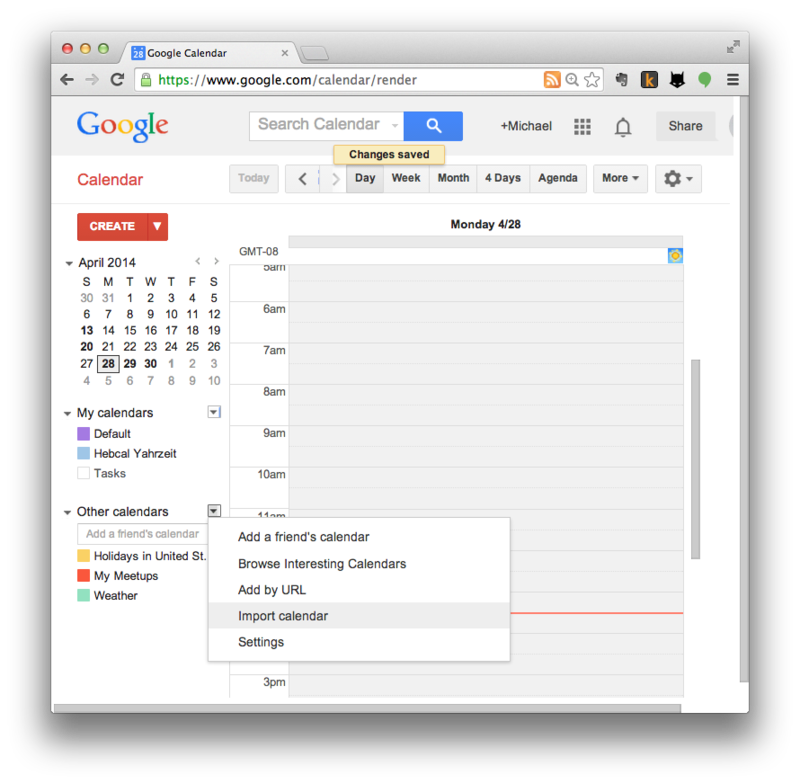 Calendars exported from Hebcal to Google Calendar or other services that support iCalendar subscription feeds are typically “perpetual”. That is, they contain events for the current year (Gregorian or Hebrew) plus some number of years into the future. Our calendars typically have 5 years of events (current year plus 4 years into the future). 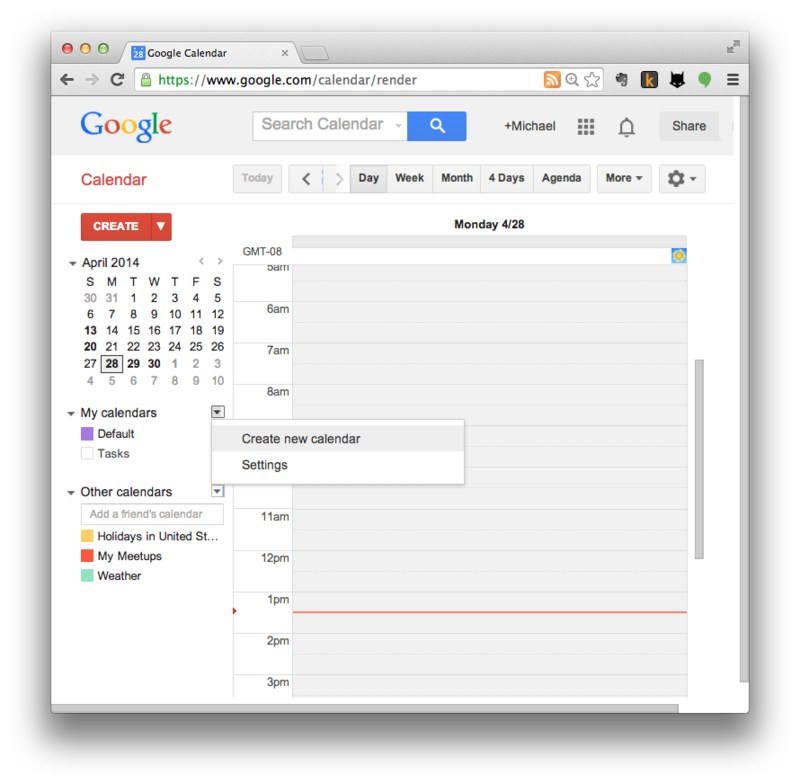 Size limitations imposed by Google and other calendar clients require that we limit the number of events per feed. The total number of years is now reduced to 4 years if you check some options that include many events (“Candle lighting times”, “Days of the Omer” or “Show Hebrew date for dates with some event”) or 2 years if you check options that include one event every day of the year (“Daf Yomi” or “Show Hebrew date every day of the year”). Note that if you’d like to include the Hebrew date for every day of the year, you can subscribe to that calendar via a separate calendar feed at our Jewish Holiday downloads page. Look for Hebrew calendar dates (English) or Hebrew calendar dates (Hebrew). 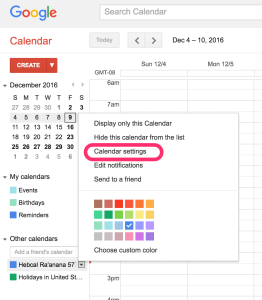 An added advantage of this approach is that you can choose separate colors in Google Calendar or iOS/iCloud calendar for the daily calendar event feed. 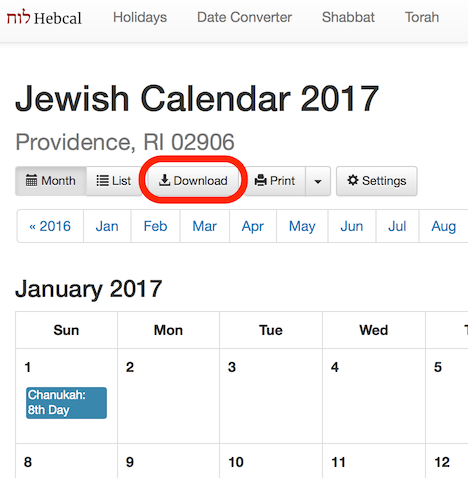 We’re pleased to offer Jewish holiday downloads for many Android devices through a two step process that sends Hebcal data first to Google Calendar, and then to your Android phone or tablet. Note that Hebcal is not an app for Android (in the Google Play sense of apps that you install). Rather, Hebcal is a website that allows you to download/export calendar data to the calendar application that comes natively with your device. 1. 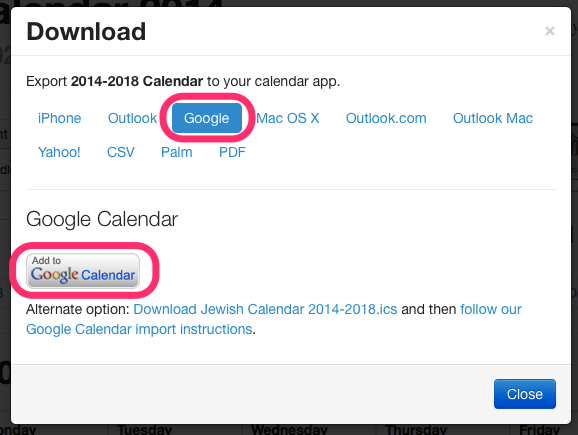 Follow our Google Calendar Jewish holidays download instructions. 2. 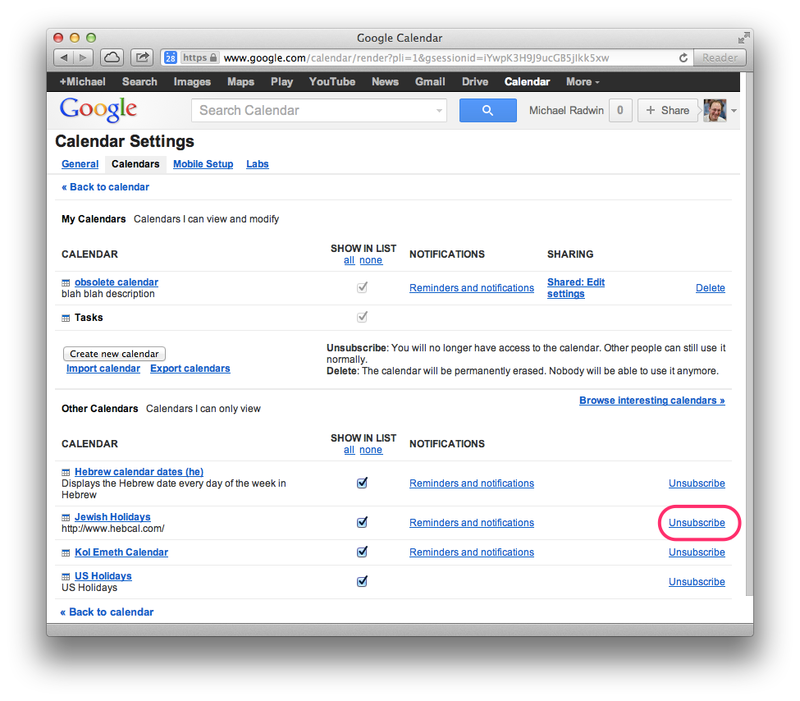 Go back to your Android device and enable synchronization to Google Calendar. Follow Google’s Sync Calendar with a phone or tablet instructions. Note that there appears to be a limitation in Android calendar where events more than one year in the future will NOT sync to your device. 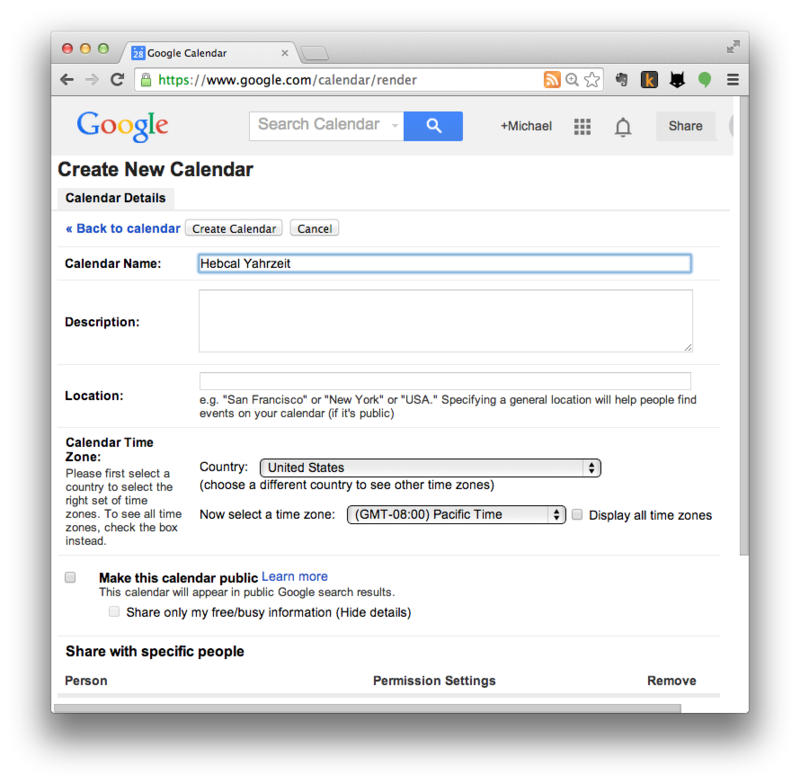 The events are visible on the Google Calendar on the Web but will not download to the device until the current date approaches more closely. How do I sync Google Calendar events that occur more than one year in the future? 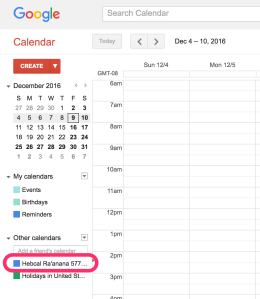 Follow these instructions to add a Hebcal Jewish holiday calendar 5-year feed to Google Calendar. These instructions are designed for downloading holidays and candle-lighting times, which do not contain personal (sensitive) data. 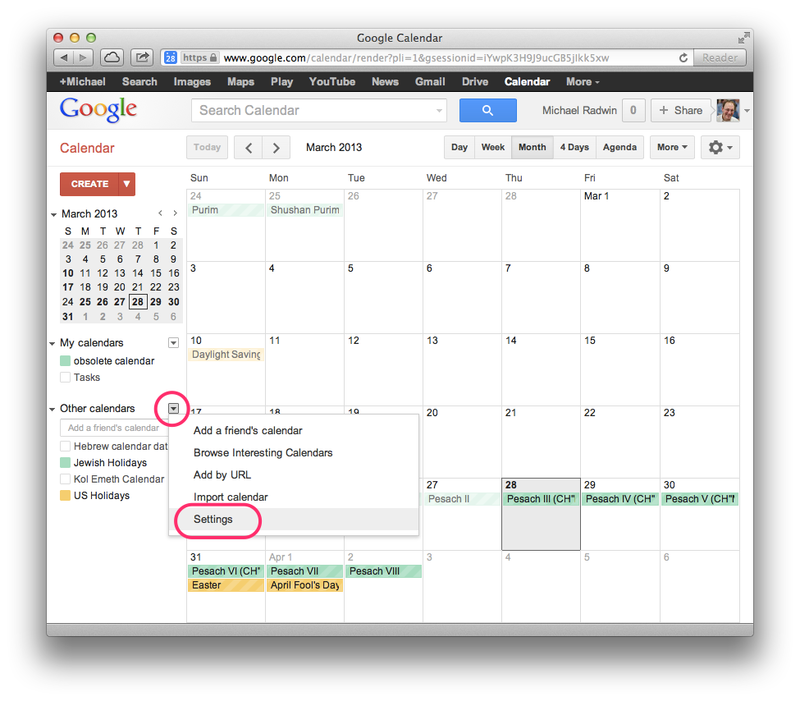 For Yahrzeit + Anniversary calendars, please follow our Google Calendar alternative instructions, which download a 20-year personal calendar to your desktop/laptop computer, followed by an upload to Google Calendar. If you need to make changes, you can click on the Hebcal calendar in the left and select “Calendar settings” from the pop-up menu. If you’re having difficulty using the default importing Hebcal to Google Calendar instructions, here is an alternative technique to try that replaces the “subscribe” step with downloading and uploading. Note that this technique requires a laptop/desktop computer (macOS, Windows, Linux), and generally will not work on a tablet or a phone. 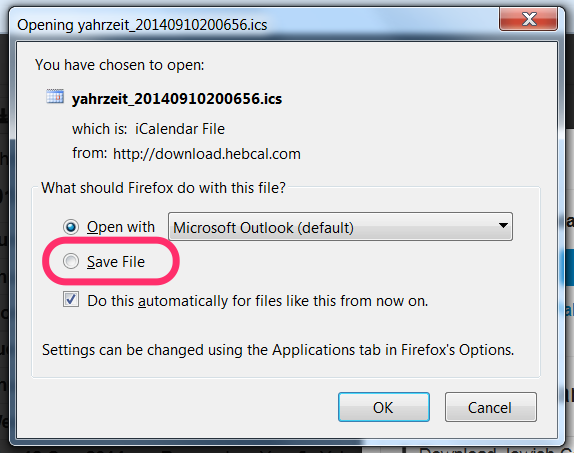 This technique is also used for Yahrzeit + Anniversary calendars, which download a 20-year personal calendar to your desktop/laptop computer, followed by an upload to Google Calendar. Please note carefully steps 13-14 below. These steps have you create a new, separate calendar to upload your Hebcal events. 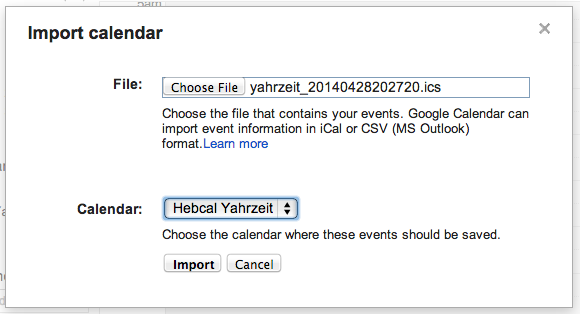 This step is important so you don’t inadvertently merge Hebcal events with your own calendar events. Go to https://www.hebcal.com/hebcal/ if you’re downloading a holiday calendar, or https://www.hebcal.com/yahrzeit/ if you’re downloading a Yahrzeit + Anniversary calendar. After the .ics file has downloaded, do not open it on your desktop. Leave it sitting in your Downloads folder for now. You will use it in step 13 below. Included in the Hebcal Jewish holiday downloads are options to select major holidays (Rosh Hashana, Yom Kippur, Pesach, etc. ), minor holidays (Purim, Chanukah, etc. ), special Shabbatot, public fasts (Tish’a B’Av, etc. ), Rosh Chodesh, and modern holidays (Yom HaAtzma’ut, etc.). 2. Click the Unsubscribe or Delete link next to the calendar you want to delete.